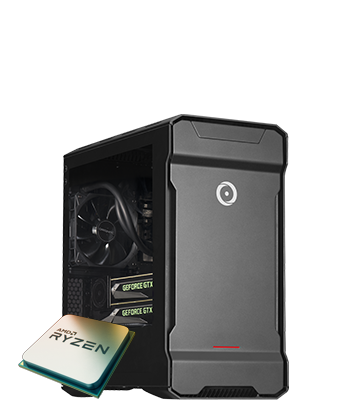 AMD RYZEN™ 5 AND RYZEN™ 7 PROCESSORS HAVE ARRIVED. Your passion encouraged us to push the boundaries. 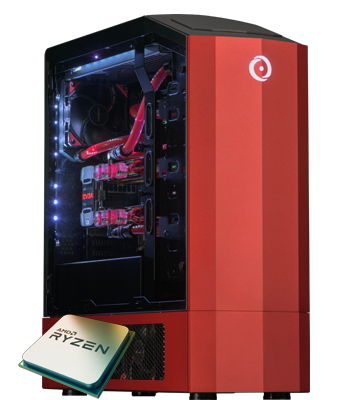 AMD Ryzen™ 5 and Ryzen™ 7 mark the beginning of a new era of premium AMD processors designed for impeccable performance in custom built ORIGIN PCs. It transcends beyond merely being a processor. The AMD Ryzen™ processor in your ORIGIN PC is your portal – to a destination of your choice. The lightning-fast AMD Ryzen™ processor in your ORIGIN PC is the superior choice. With AMD SenseMI technology, Ryzen processors use true machine intelligence to accelerate performance. 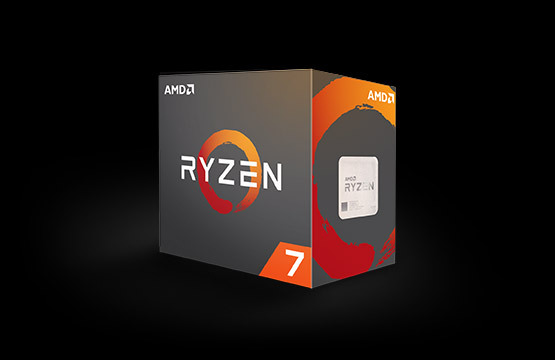 All Ryzen™ 7 processors feature 8 cores with 16 threads for the most ambitious competitors, helping you game and stream at the same time with performance to spare on your ORIGIN PC. 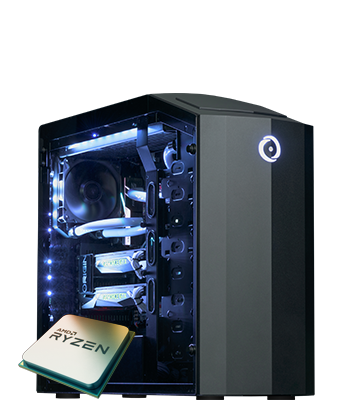 All Ryzen™ 5 processors feature up to 6 cores and 12 threads for smooth HD gaming, streaming VR and more on your ORIGIN PC. * AMD Sense MI technology varies by model. 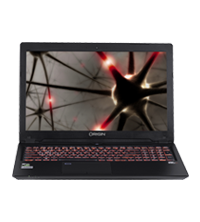 For specific capabilities of different processor models, please visit www.amd.com. 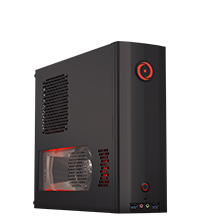 If your system is pre-built, contact your manufacturer for additional information. ©2017, Advanced Micro Devices, Inc., All rights reserved. AMD, and the AMD Arrow logo, Ryzen and combinations thereof, are trademarks of Advanced Micro Devices, Inc.